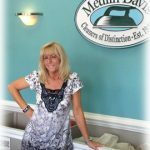 Medlin-Davis Cleaners understands that the appearance of your table linens sets the stage for the occasion whether it is for a formal gathering, a family holiday or just a casual meal. We also know that linens can vary widely in age, fabric, size and styles and that is why we treat each tablecloth and napkin individually. We use our over 70 years of experience to determine the best stain removal, cleaning and pressing of each piece. Often table linens will have a combination of stains (wax, oils, food and drink stains) that require different pre treatment and multiple cleaning methods like dry cleaning, wet cleaning and soaking baths. 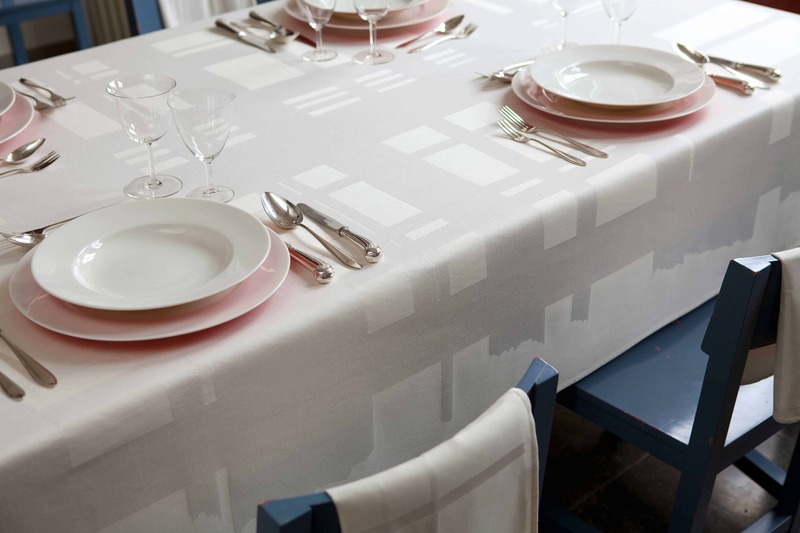 Table linens also vary widely in styles which call for different types of pressing techniques. With our vast array of pressing equipment, your linens will be set to go straight from our hanger to your table.